We are very fortunate in Pietermaritzburg to have a strong culture of support for endurance sports that can be continued throughout life. 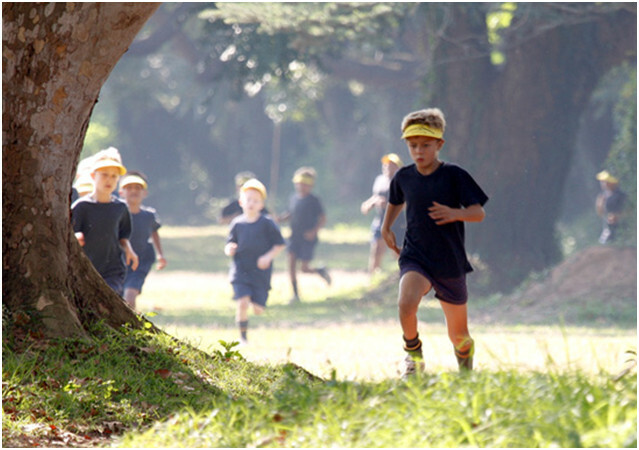 The cross country formats for Primary and Senior School promote healthy competition and we are able to host events at the College. This is an excellent sport for teaching goal-setting; learning to appreciate the value of challenging ourselves to achieve personal bests while encouraging and applauding the efforts of others. As a city school we are fortunate to have a 3km course within the confines of the St Charles College estate where our boys can safely train.